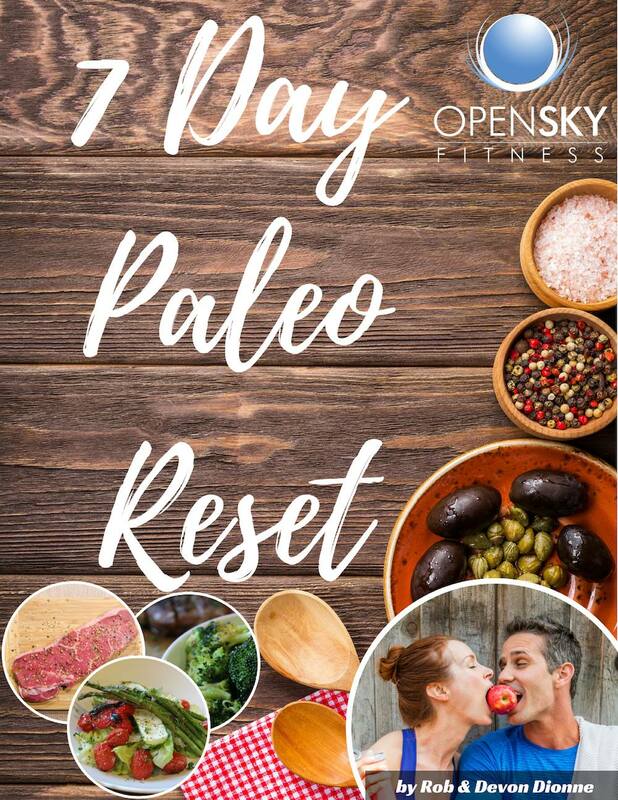 Early sign up for our next 7 Day Paleo Reset! On this week's episode of the Open Sky Fitness Podcast, we had 3-time All Natural National Bodybuilding Champion, Advisor to the American Anti-Cancer Institute, Director of Education at BiOptimizers Nutrition, Founder of the Prosperity & Health Alliance, and Enagic Master Trainer, Wade Lightheart, join us on the show. Wade is also a vegetarian and author of several best-selling books including Staying Alive in a Toxic World and The Wealthy Backpacker. In this episode, Wade and I had an amazing discussion about how he came to be an All Natural National Bodybuilding Champion, how he dramatically transformed his health with meditation and becoming a vegetarian, plus all about optimizing your digestion with digestive enzymes and probiotics. Life-changing events that led him to become interested in bodybuilding and exercise physiology. How he discovered meditation and became a vegetarian bodybuilder. Why natural bodybuilding essentially saved him from his party lifestyle. His experience earning a spot to compete in the Mr. Universe Championships. Whether or not a person can be a bodybuilder and be healthy at the same time. What the journey was like to train as a vegetarian bodybuilder. Why high quality cultured, digestive enzymes and probiotics are a great start for improving your gut health. Just go to bioptimizer.com/open to take Wade's 12 Week Program for FREE! 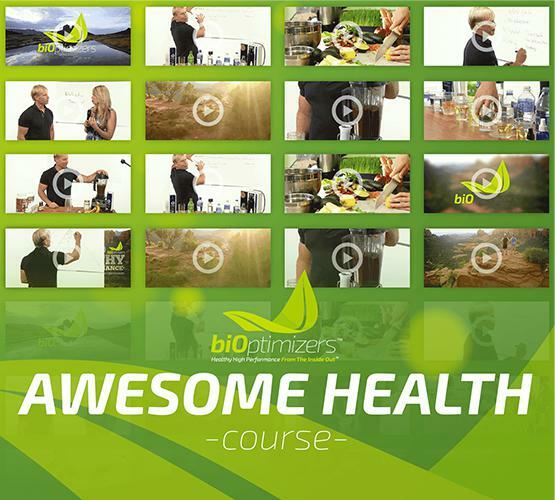 In this 12 week program, you’re going to discover how to achieve AWESOME health and double your energy with natural, tested, and scientific strategies. 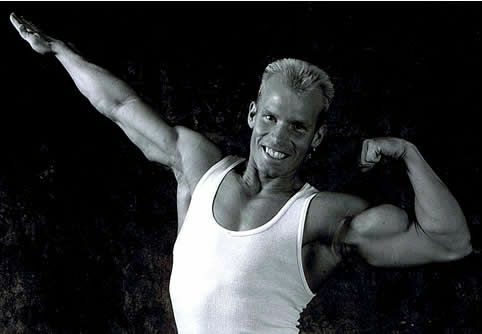 3-Time Canadian Natural Bodybuilding Champion, Wade Lightheart, is one of the world's premier authorities on Natural Nutrition and Training Methods. Having majored in Sports Science at the University of New Brunswick, he has authored numerous books on health, nutrition, and exercise which have sold in over 80 countries. Wade is sought out by athletes and high-performance oriented individuals worldwide for his advice on how to optimize their health and fitness levels. 3:00 All about the documentary, The Magic Pill, that focuses on a whole food/Ketogenic based diet. 4:30 Benefits of the Ketogenic diet and the importance of correctly following it. 11:00 Life-changing events that led him to become interested in bodybuilding and exercise physiology. 16:00 Is there a way to live a healthy lifestyle as a bodybuilder no matter if you're a vegetarian, Keto, or anything else? 17:30 How bodybuilding has turned into a sub drug culture. 19:00 His experience using steroids and drug cycling during for bodybuilding competitions. 21:00 How he discovered meditation and became a vegetarian bodybuilder. 23:30 How bodybuilding essentially saved him from his party lifestyle. 27:00 His experience earning a spot to compete in the Mr. Universe Championships. 28:30 Can you be a bodybuilder and be healthy at the same time? 29:30 Why Rob decided to compete in a bodybuilding competition. 31:00 Lessons in health in the bodybuilding world. 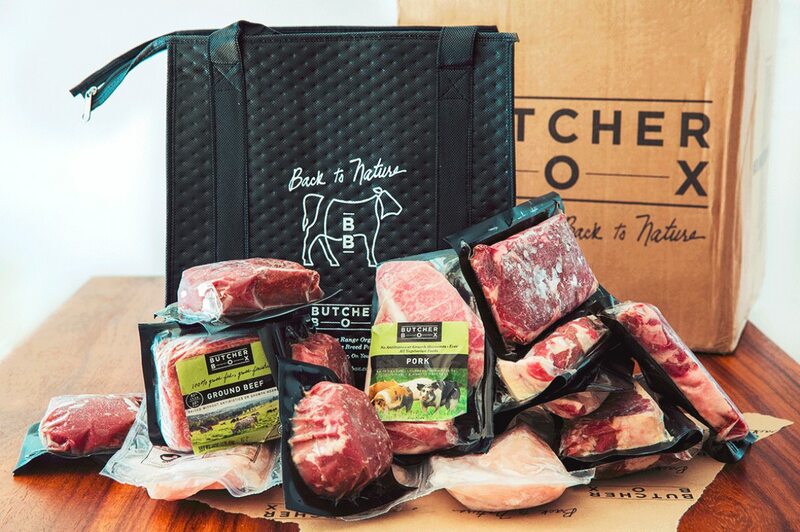 33:30 What the journey was like to train as a vegetarian bodybuilder. 36:00 How he was introduced to gut health through the use of probiotics and digestive enzymes. 37:20 His experience going raw and following a vegan diet to prepare for one of his competitions and how he actually did better than before. 38:50 Is it natural to take in all of these supplements for a vegan or vegetarian diet? 41:00 How he was able to overcome his partying lifestyle to live a healthier life with mindfulness. 43:30 His philosophy on being a vegetarian and what he suggests other people do when deciding on which diet to follow. 46:00 Why high quality cultured, digestive enzymes and probiotics are a great start for improving your gut health and stopping inflammation from occurring in the body. 50:00 The difference between an enzyme and probiotic. 54:00 How mono-agriculture has greatly altered the food we grow and eat. 56:00 What probiotics are and why they're so important. 1:00:00 How our ancient ancestors consumed healthy bacteria from natural food compared to the unnatural foods we eat now. 1:04:00 How fermented foods help to improve our gut health. 1:06:40 How he ferments coconuts. 1:07:30 The supplements he has developed and why they're so helpful. 1:16:00 Where they can connect with Wade and all about his course on the BiOptimizers website. Thanks for listening/reading episode 201 with Wade Lightheart! We hope you have gained more knowledge on how to be a healthier you.